Welcome To PHIL Z TOWING! We carefully transport your vehicle at a fair price. Free quotes call us now =) 210-845-3435 for Flatbed Towing in San Antonio. 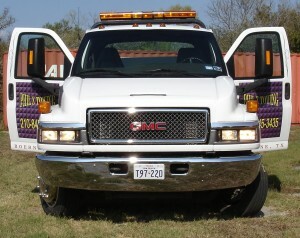 A1 roadside flatbed towing & wrecker service that $aves you buck$$$$! where Quality service and cheap prices work together. Call or Text for your FREE quote, our daily flat rates for professional service will surprise you! (210) 845-3435 Keep this # Just in case your car decides to shut off, leaving you stuck, searching for road side towing service businesses nearby. 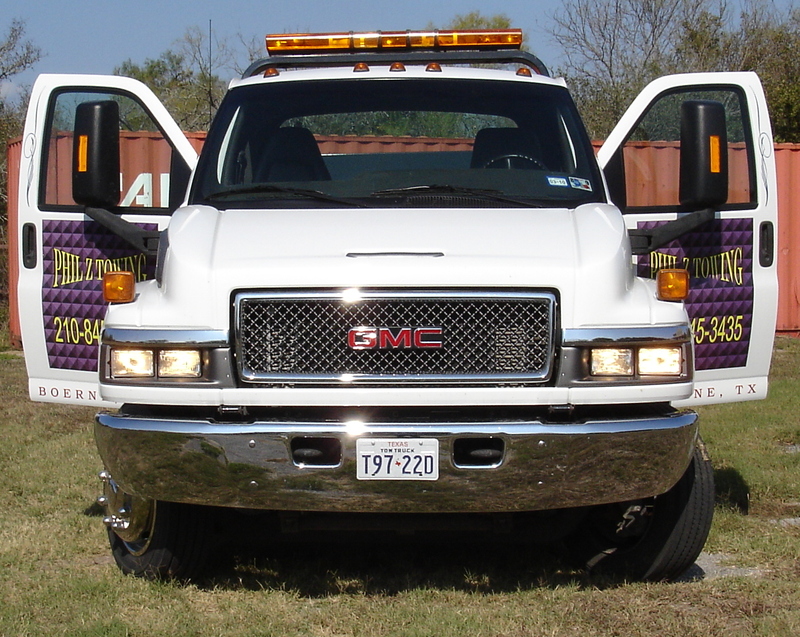 We have been towing in San Antonio since 2008. We are TDLR “Licensed and insured under our official name “Fountain Rock Classic Cars” We are DBA, (Doing Business As) PHIL Z TOWING. It always seems to happen when you least expect it, your car quits and you are stranded! 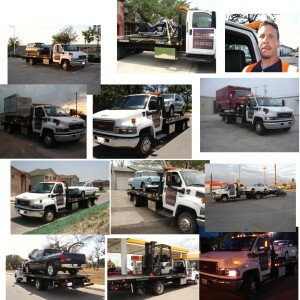 PHIL Z TOWING Rollback, flatbed, wrecker, Towing Service, reasonable, honest and fair. One set price rate for the specific job. Some have said our rates are cheap, but we provide detail oriented service, we pay attention to the details. Please print this page pass it on, show you care give our phone # to your friends & loved ones. !!! !THE HIGHWAYS CAN BE A DANGEROUS PLACE TO BREAK DOWN! SAFETY FIRST!! PLEASE think carefully, safety first, either stay in your vehicle ( if it’s safest) or get to a safe place to wait for help, standing on the side of a busy highway is very dangerous, other motorists not paying attention can hit you! Watch out for debris falling from vehicles and trucks, this can cause sever injuries! We are part of the professional towing community & are here to help get you to safety.